Hyderabad: India’s first biofortified sorghum (jowar), with significantly higher iron and zinc than regular sorghum, was formally launched recently. Developed by ICRISAT, it was released for cultivation by Vasantrao Naik Marathwada Krishi Vidyapeeth (VNMKV), Maharashtra. The improved variety ICSR 14001, released as ‘Parbhani Shakti’ by VNMKV, offers a cost-effective and sustainable solution to address micronutrient deficiency. An MoU was signed on 4th July between ICRISAT and VNMKV for large-scale seed production and dissemination. 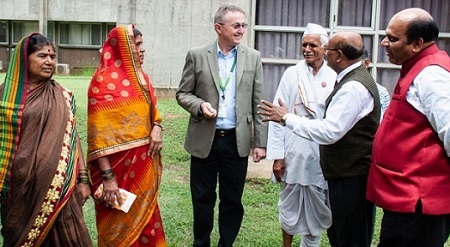 (L-R) Ms Sunanda Shinde, Ms Ahilyabai Shinde, Dr Peter Carberry, Director General (Acting), ICRISAT, Sri Madan Rao Shinde, AS Dhawan, Vice Chancellor, VNMKV, DP Waskar, Director of Research, VNMKV. 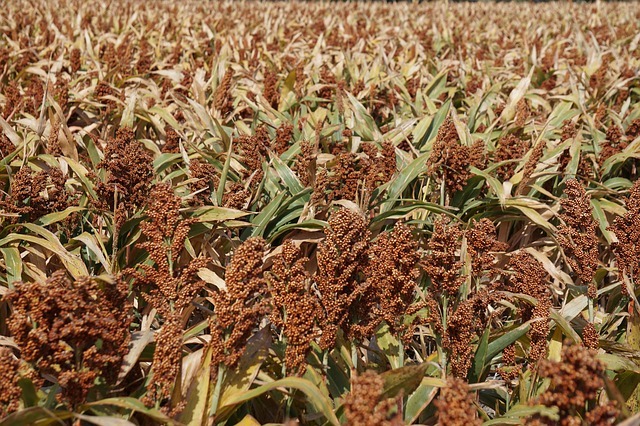 This improved sorghum variety was developed by ICRISAT under HarvestPlus – sorghum biofortification project and was tested as PVK 1009 in Maharashtra state and in All India Co-ordinated Sorghum Improvement Project (AICSIP) trials. It was released as a rainy season variety (Kharif) but it can be grown in post-rainy (Rabi) and summer seasons. The yield levels are higher (>5.0 t ha-1) in postrainy and summer seasons with irrigation. When grown in summer season, it can tolerate higher temperatures (41°C) at flowering and seed setting but the flowering may be delayed (80 days). 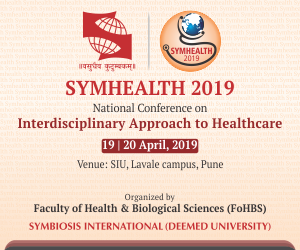 *Note: This news is based on the press release by ICRISAT.